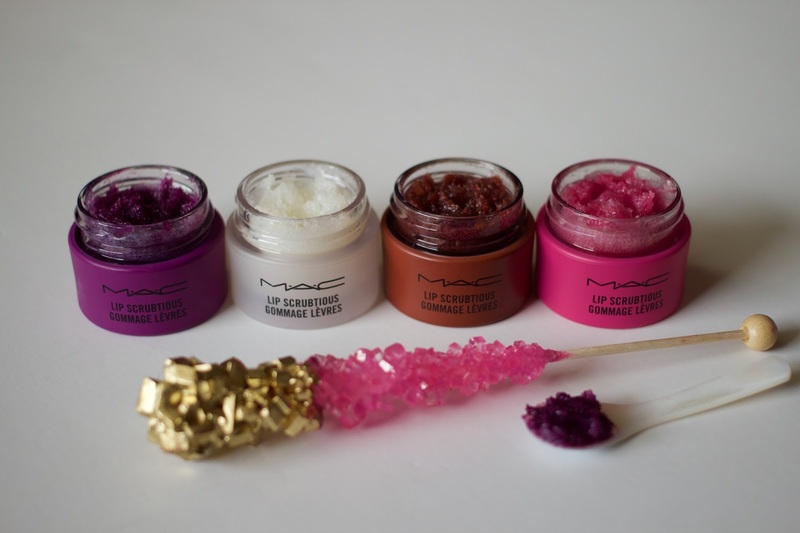 Bonjour my Beauties, so I recently received this collection of lip scrub from MAC and let me tell you that I was super thrilled to try them out. 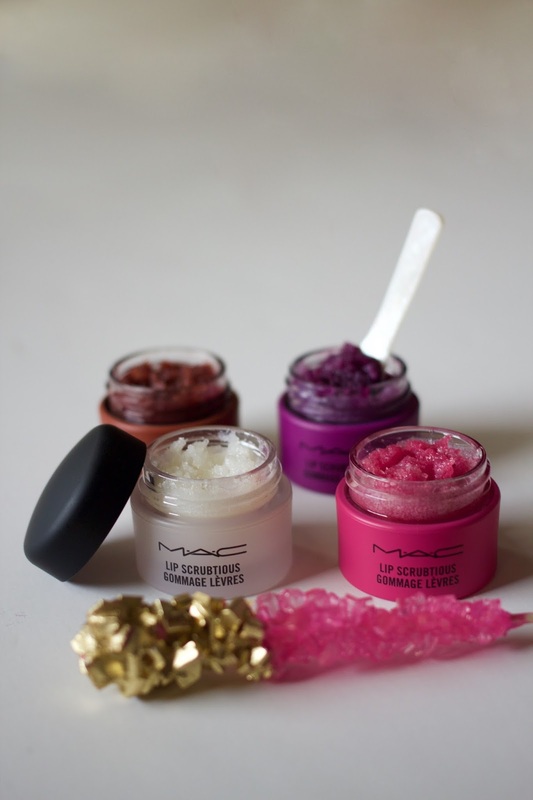 I am a huge fan of lip scrub especially because I love wear mate lipstick and it has a tendency to dry my lips and leave it flaky. So after trying this product, here is my opinion: I love it, it left my lips so soft, it was an instant result. 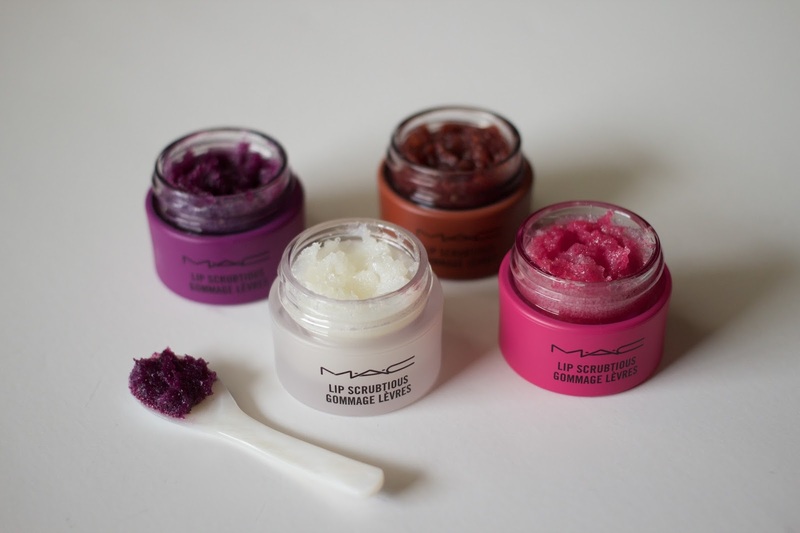 You need a very small quantity, the actual scrub is based with sugar and shea butter and grape seed oil so it leaves that moisturizing film on your lips. And the smells are divine, my ultimate favorite smell is the purple which is summer Berry, then the pink which is fruit of passion, then sweet vanilla which is the white jar. My least favorite smell is sweet brown sugar, I am more of a fruity smell kind of person but no worries about that because my husband kindly asked me if he could have it (oh yeh he loves lip scrub too) and I think he was more excited about it than me. They also have candied nectar which comes in an orange container and I bet from the name is smells amazing too. I am set for a whole year I think because honestly you need a very small quantity and there is a lot in each jar. I highly recommend you to try this product and preferably check it out in your nearest store so can pick the best smell that suits you.